 Michael J. Testa is a business owner and thirty-four-year veteran of the information-technology industry. He has been involved in LGBT Advocacy for 19 years. His company was named by the Pittsburgh Business Times as one of the top 25 information-technology consulting firms in the city. In 2007, Pittsburgh’s mayor nominated Michael’s business for the ICIC Inner City 100, a prestigious list of the fastest-growing companies in America’s inner cities. Michael is the past president of Equality Pennsylvania, and his business is a certified LGBTBE member of the National LGBT Chamber of Commerce (NGLCC), and Michael serves as the Secretary of the Pittsburgh chapter. He was also the founder and chairman of the Gay and Lesbian Executive Committee, a professional networking organization in Pittsburgh that is becoming part of the NGLCC. Michael came out in his mid-thirties while he was still married. Now divorced, he lives outside Pittsburgh, Pennsylvania with his partner. When Opposites No Longer Attract is his first book. Michael can be reached through his website, www.testapublishing.com. Sample Topics: Michael will customize his speech for your organization. Being out at work: To be out in the workplace is a powerful. Not having to hide who you are and who you love is healthy and creates a more productive environment. Supporting statewide/nationwide LGBT organizations: As a business encourages its employees to join LGBT groups and to be out at work, senior level management benefits from supporting internal ERG’s and external LGBT organizations. Participating in local LGBT chambers: For a business to offer, encourage and promote its LGBT employees to become members of an NGLCC or similar local chapter. Advocacy: It is very important for young individuals to advocate for their rights for themselves and others. Education: Understanding the coming out process and how it may affect you, your friends and your loved ones. Living an authentic life: Societal norms often lead us to do things that deep down are not good for us as individuals. Authenticity helps you grow to be a stronger person when you are being your true self. Personal experience coming out and understanding what it is to live an authentic life. He is personable, funny and reliable. Your audience will come away with a new friend. To schedule your speaking engagement, you may contact Michael today by using the form below.